At Corey's Mulch and More we feature the finest selection of bulk mulch in the greater Toledo area. 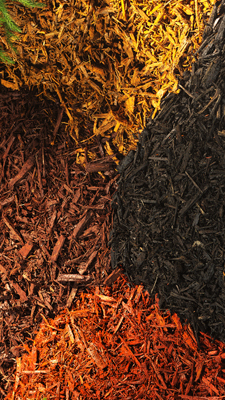 We carry a full variety of mulch colors ready for pick-up or delivery. If you need help with your landscaping check out our landscaping services. 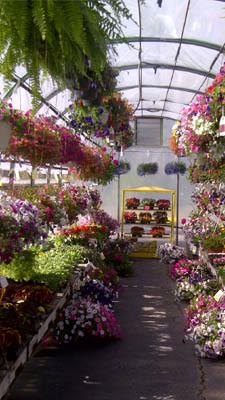 Our seasonal garden center open from May to October features all your favorite plants, annuals and perennials. 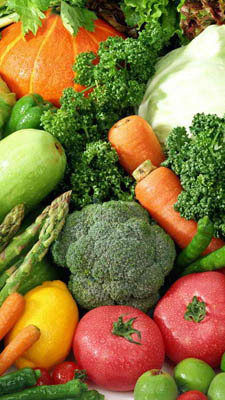 In the summer we will expand to include a wide selection of locally grown vegetables and fruit for your family to enjoy. Come October we feature the best pumpkins in the Toledo area. At Corey's Mulch and More we are proud of our long history of helping our friends and neighbors from Holland to Toledo and from Sylvania to Perrysburg with their landscaping needs. Corey's Mulch and More is ready to lend a hand. Call us today for a free estimate. Starting in winter we also provide both commercial and residential snow removal. If you are tired of slinging a shovel, let our plows help you out. 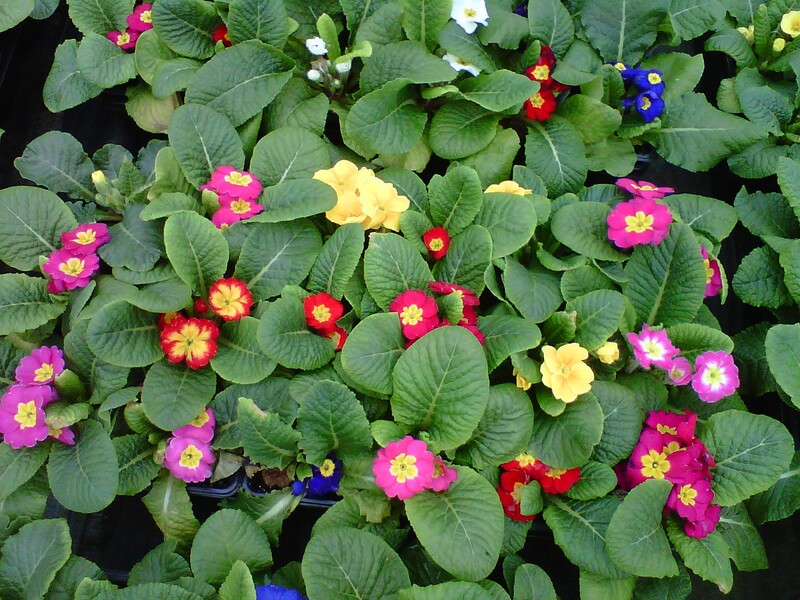 Corey's Mulch and More located in in Holland Ohio is your best source for seasonal plants, annual plants and premium mulch in a variety of colors. 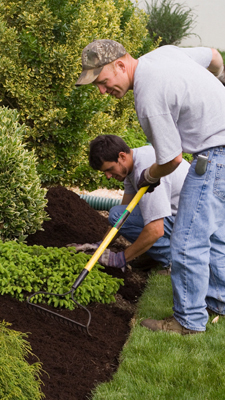 We also provide complete all seasons landscaping services. Our professional crews of landscaping and yard maintenance specialist create, install and maintain your landscaping providing you with a beautiful worry free yard to enjoy. For our do-it-yourself customers we provide mulch and plant delivery services.